You have been hearing about the positive benefits of a plant-based diet for some time now, and have slowly transitioned your diet to a primarily plant-based diet. First of all, I want to congratulate you on taking the steps and time necessary to do the research, to discover what way of eating is benefiting YOUR body the most, and for ultimately cleaning up your diet! Even within the plant-based community there is a range of different ways individuals or groups adjust the ratios of fats and carbohydrates they consume on a daily basis, while enjoying this 'new' way of eating as a lifestyle and for their health and healing! 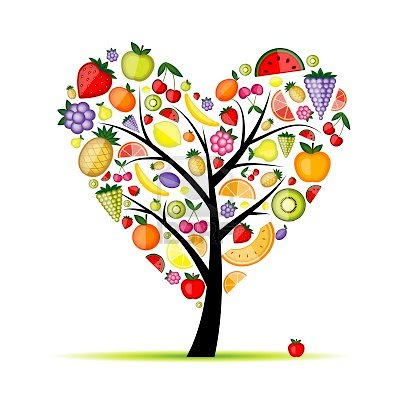 Because of these varied forms of a plant-based diet, and the fact that many following this way of eating (including children) will require some forms of supplementation - whether their reasons for choosing to eat this way are ethical, health related, disease prevention, or weight-loss. *Children have different needs when it comes to recommended daily amounts of vitamins, and I will be including that information as well. B12 is the only vitamin that is not recognized as being reliably supplied from a varied wholefood, plant-based diet with plenty of fruit and vegetables, together with exposure to sun. Many herbivorous mammals, including cattle and sheep, absorb B12 produced by bacteria in their own digestive system. B12 is found to some extent in soil and plants. These observations have led some vegans to suggest that B12 was an issue requiring no special attention, or even an elaborate hoax. Others have proposed specific foods, including spirulina, nori, tempeh, and barley grass, as suitable non-animal sources of B12. Such claims have not stood the test of time. A blood B12 level measurement is a very unreliable test for vegans, particularly for vegans using any form of algae. Algae and some other plant foods contain B12-analogues (false B12) that can imitate true B12 in blood tests while actually interfering with B12 metabolism. Blood counts are also unreliable as high folate intakes suppress the anaemia symptoms of B12 deficiency that can be detected by blood counts. Blood homocysteine testing is more reliable, with levels less than 10 micromol/litre being desirable.The most specific test for B12 status is methylmalonic acid (MMA) testing. 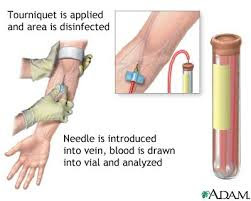 If this is in the normal range in blood (<370 nmol/L) or urine (less than 4 mcg /mg creatinine) then your body has enough B12. Many doctors still rely on blood B12 levels and blood counts. These are not adequate, especially in vegans. If MMA and homocysteine levels are increased and the vitamin B12 level is mildly decreased, then an early or mild B12 deficiency may be present. This may indicate a decrease in available B12 at the tissue level. If only the homocysteine level is elevated, then the person may have a folate deficiency. If both MMA and homocysteine levels are normal, then it is unlikely that there is a B12 deficiency. Moderately to severely elevated levels of MMA may be seen in infants with the rare inherited disease methylmalonic acidemia. An elevated MMA test may indicate a B12 deficiency, but the amount of MMA measured does not necessarily reflect the severity of the deficiency, its likelihood of progressing, or the presence or severity of any symptoms. If an individual has kidney disease, he may have a high level of MMA in his blood. If the kidneys are not functioning properly, they cannot properly eliminate MMA in the urine, causing MMA to accumulate in the blood. Is there a vegan alternative to B-12-fortified foods and supplements? If for any reason you choose not to use fortified foods or supplements you should recognize that you are carrying out a dangerous experiment - one that many have tried before with consistently low levels of success. If you are an adult who is neither breast-feeding an infant, pregnant nor seeking to become pregnant, and wish to test a potential B12 source that has not already been shown to be inadequate, then this can be a reasonable course of action with appropriate precautions. For your own protection, you should arrange to have your B12 status checked annually. If homocysteine or MMA is even modestly elevated then you are endangering your health if you persist. *Claimed sources of B12 that have been shown through direct studies of vegans to be inadequate include human gut bacteria, spirulina, dried nori, barley grass and most other seaweeds. 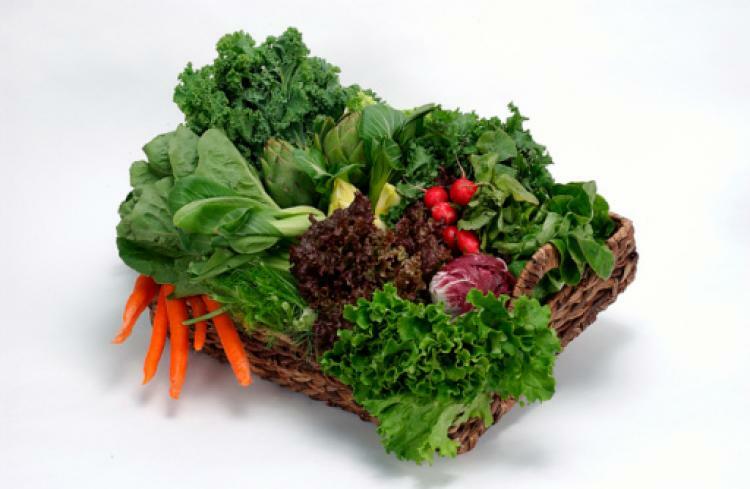 Several studies of raw food vegans have shown that raw food offers no special protection. Vegans using adequate amounts of fortified foods or B12 supplements are much less likely to suffer from B12 deficiency than the typical meat eater. The Institute of Medicine, in setting the US recommended intakes for B12 makes this very clear. 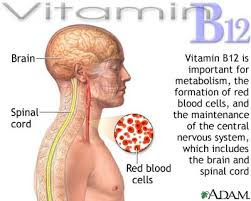 "Because 10 to 30 percent of older people may be unable to absorb naturally occurring vitamin B12, it is advisable for those older than 50 years to meet their RDA mainly by consuming foods fortified with vitamin B12 or a vitamin B12-containing supplement." Vegans should take this advice about 50 years younger, to the benefit of both themselves and the animals. B12 need never be a problem for well-informed vegans. Your supplement should be "sublingual" (meaning it melts under-the-tongue), and should be made with methylcobalamin, which is the natural kind of B12 that comes from bacteria and is more readily used by your body. So be sure to check your labels out there. Sublingual B12 supplements are incredibly easy to take (just pop a small tablet under your tongue) and they're VERY inexpensive. Remember, you're aiming for at least 2,500 micrograms per week. So pay attention to the amount of B12 the supplement provides. 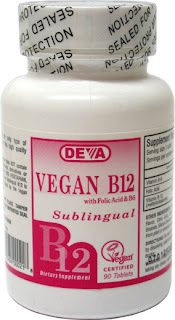 Here's what I recommend: B12 tabs by DEVA - $9.99 because they have B12 made from methylcobalamin AND folic acid AND Vitamin B6 together in one tablet; they all work well together. 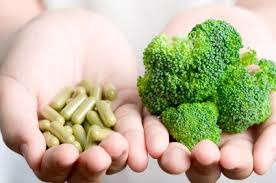 Additionally, Vitamin B12 and folic acid are very close pals; they have many functions in common, and each requires the presence of the other to do its best job. 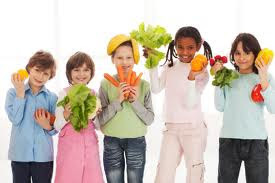 If a child’s diet contains enough calories, normal growth and development can be expected and studies of vegan children have shown that their caloric intake is close to recommended levels and similar to intakes of non-vegan children of the same age. Vegan children in the UK and the US have been found to be slightly shorter and lighter in weight than average but appeared to be growing at a normal rate. Children need a lot of energy in relation to their size and although healthy eating should be encouraged, it is important that the diet be energy dense. Including foods such as vegetable oils, avocados, seeds, nut butters and pulses can provide both calories and nutrients. Dried fruits are also a concentrated source of energy and are an attractive food for many children. Children from an early age should be encouraged to brush teeth after eating dried fruits and other sweet foods to prevent tooth decay! Protein needs can be easily met if children eat a variety of plant foods and have an adequate intake of calories. It is unnecessary to plan and complement amino-acids precisely within each meal so long as children eat a variety of foods each day. Sources of protein for vegan children include pulses (peas, beans, lentils, soy), grains (wheat, oats, rice, barley, buckwheat, millet, pasta, bread), nuts, meat substitutes and nut butters. Calcium is an important nutrient for growing bones and teeth. Good sources include fortified non-dairy milks and juices, calcium set tofu, baked beans and dark green leafy vegetables low in oxalic acid such as spring greens and kale. Calcium supplementation may be indicated in cases of inadequate dietary intake. 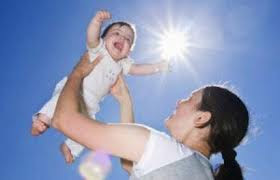 Children regularly exposed to sunlight under appropriate conditions (two to three times per week for about 20-30 minutes on hands and face) appear to have no dietary requirement for vitamin D. Those children who have limited exposure to sunlight or who are dark skinned and have no dietary source of vitamin D require supplements. Only a few foods naturally contain vitamin D (D3, cholecalciferol) and all of these are animal products. Vitamin D3 is usually obtained from lanolin, which is derived from sheep’s wool and therefore not acceptable to vegans. Foods fortified with a vegan source of vitamin D (D2, ergocalciferol) include margarine, some non-dairy milks and fortified breakfast cereals. Iron deficiency anemia is the most common childhood nutritional problem and is no more likely to occur in vegan than non-vegan children. Good sources of iron include whole or enriched grains and grain products, iron fortified cereals, legumes, green leafy vegetables and dried fruits. Diets of vegan and non-vegan children often contain similar amounts of zinc, though zinc from plant foods is less well absorbed as they contain phytate, which interferes with zinc absorption. 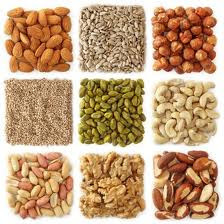 Emphasising foods that are good sources of zinc and protein such as pulses and nuts can increase the amount of zinc in the diet and promote absorption. Use of yeast-leavened bread and fermented soya products such as tempeh and miso can also improve zinc absorption(8). Zinc supplements may be needed for young vegan children whose diet is based on high-phytate cereals and legumes(19). FSC and Seven Seas produce vegan vitamin and mineral supplements suitable for children. 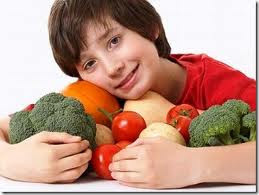 *Vegan children should use foods fortified with vitamin B12 or take vitamin B12 supplements. 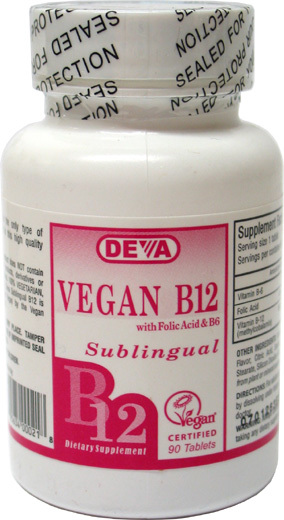 *MY recommendation for a children's vegan B-12 Supplement is the same as for adults (DEVA B-12 Tablets). You can just share the same vitamin and make sure you each take a daily dose!